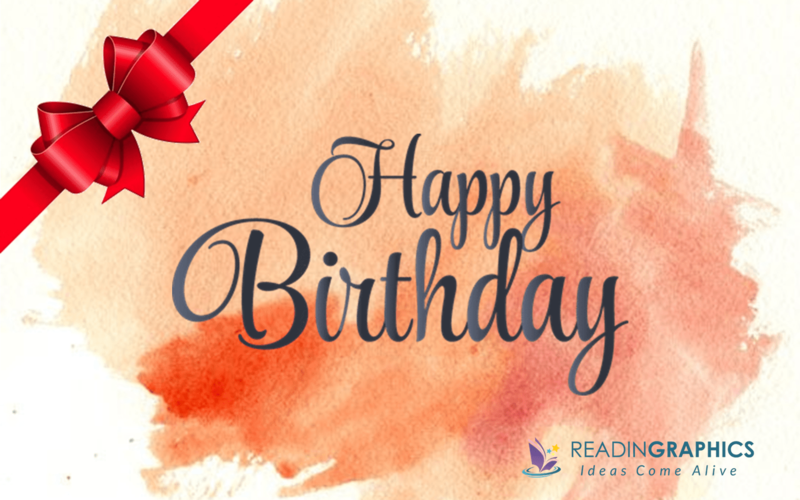 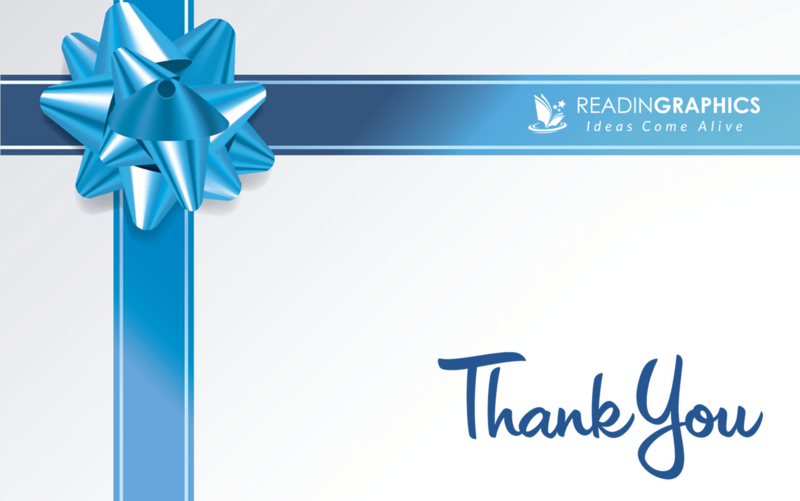 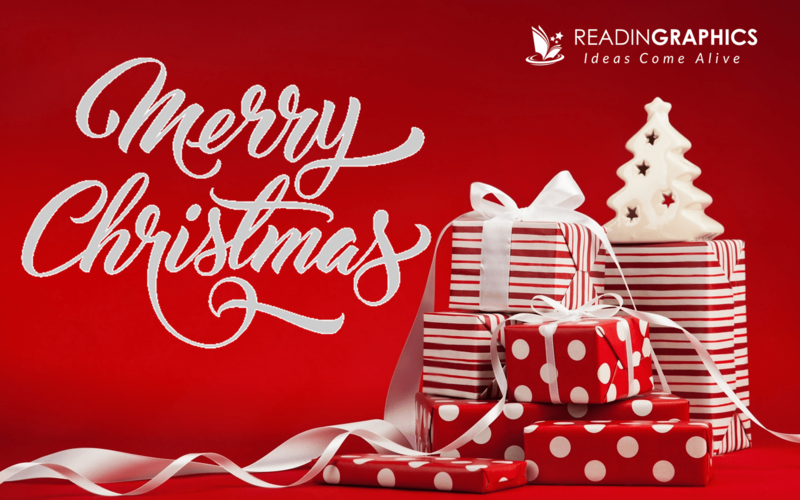 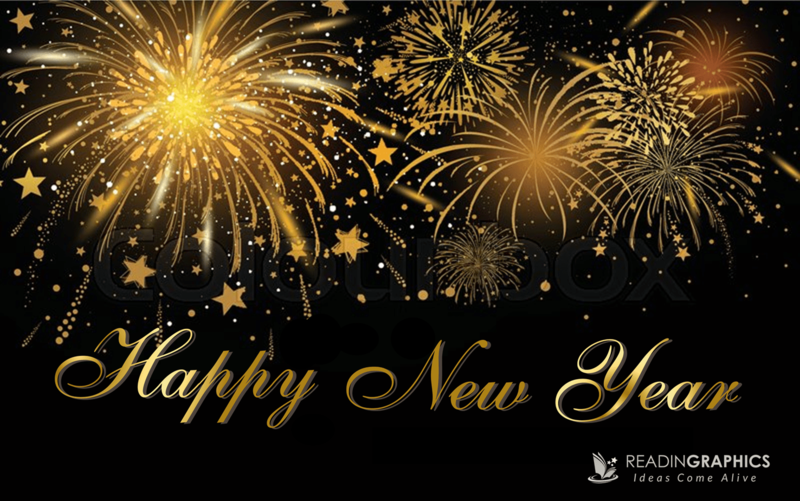 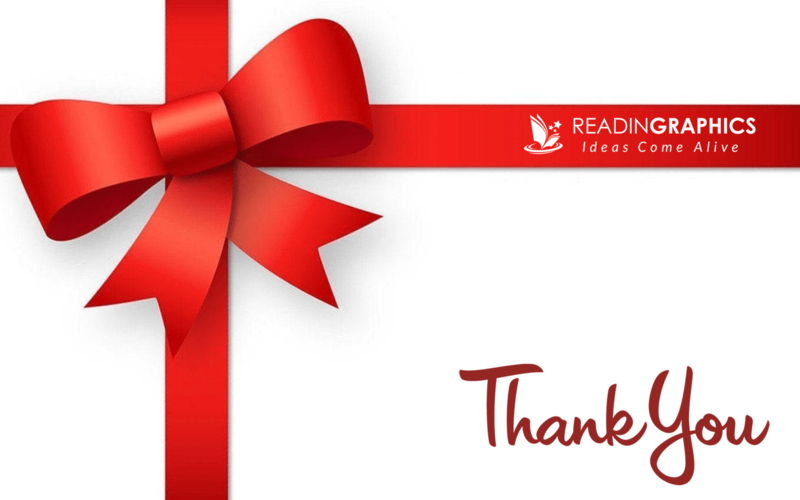 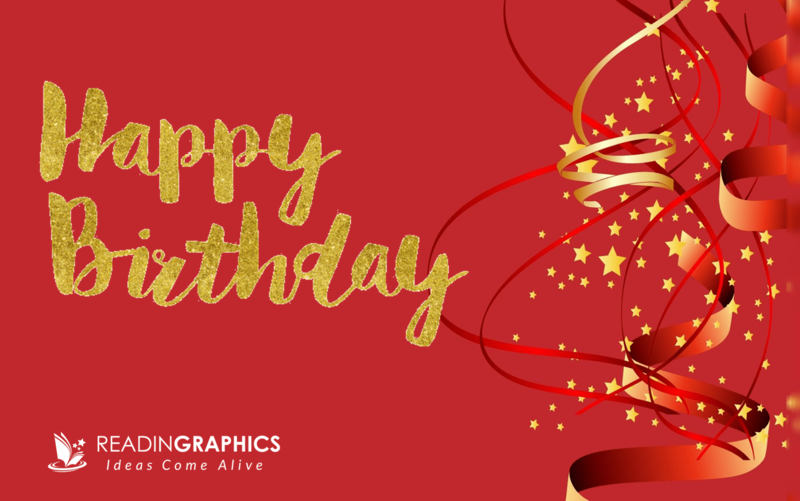 Leave a Lasting Impression with our ReadinGraphics Gift Cards! 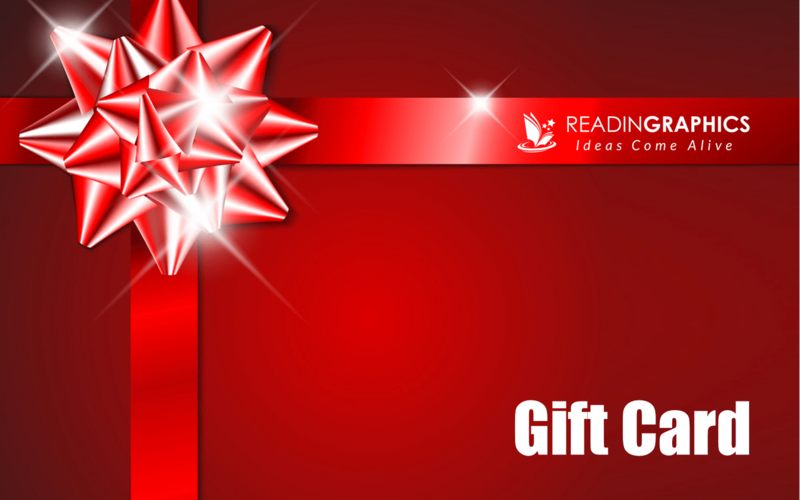 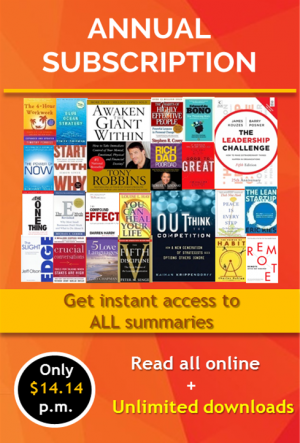 Looking for a meaningful gift for your loved ones or colleague? 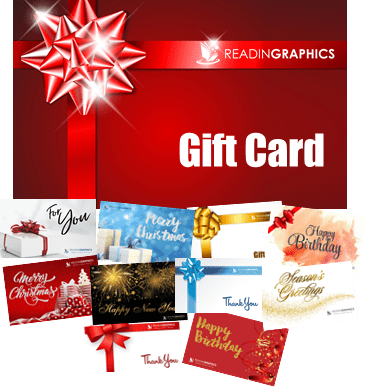 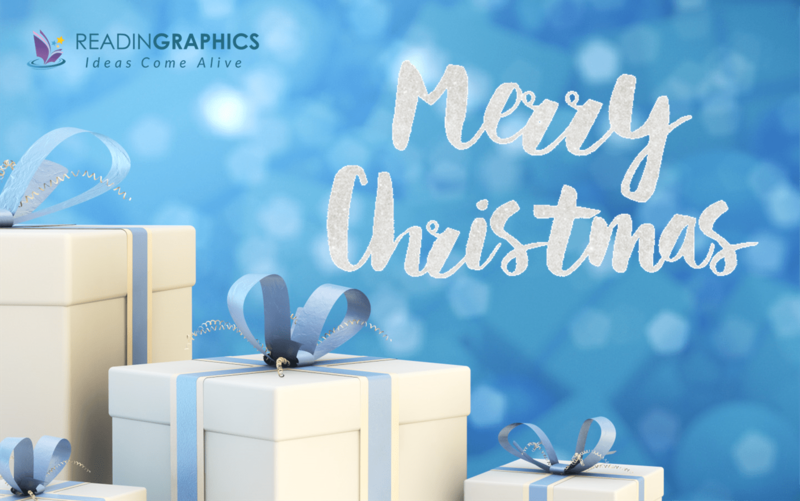 Now, you can send them an electronic ReadinGraphics gift card. 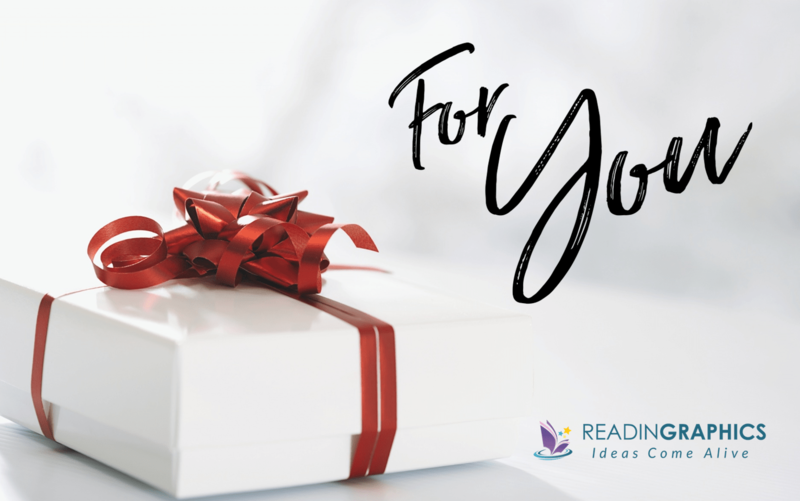 Select your desired e-voucher value, customize the card with your choice of image and message, and you’re all set to go! 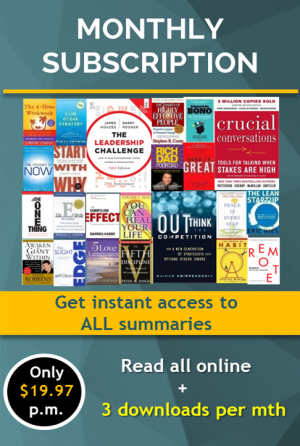 Fast, easy, and impactful! 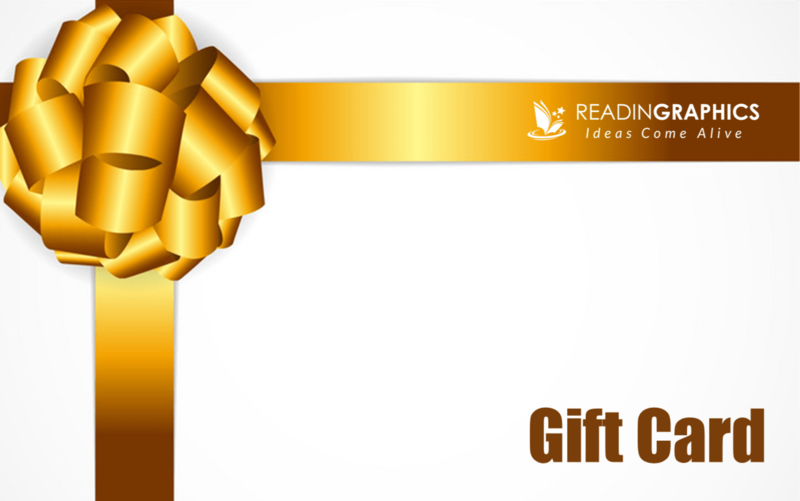 The recipient will receive the gift card code with your personalized message, and the code will never expire! 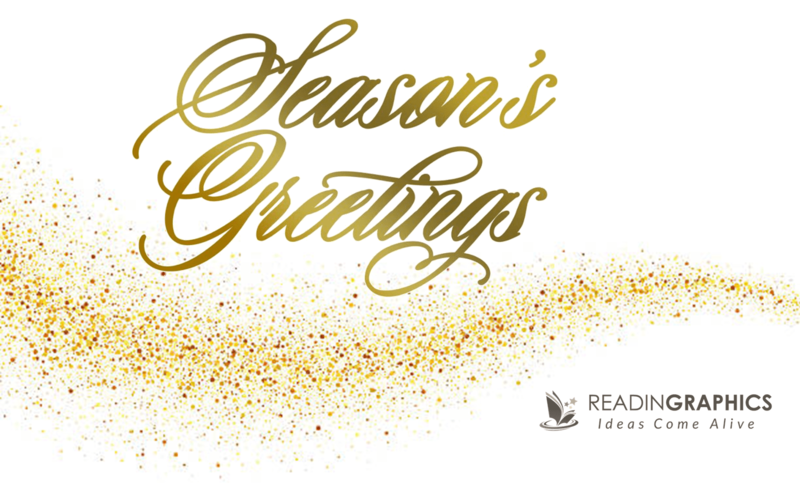 You can also buy an annual subscription as a gift here: or select specific summaries as gifts from our store.